Welcome to Week 54 with me! *Find any sentence that grabs you. And so, still in each other's arms, we talk. 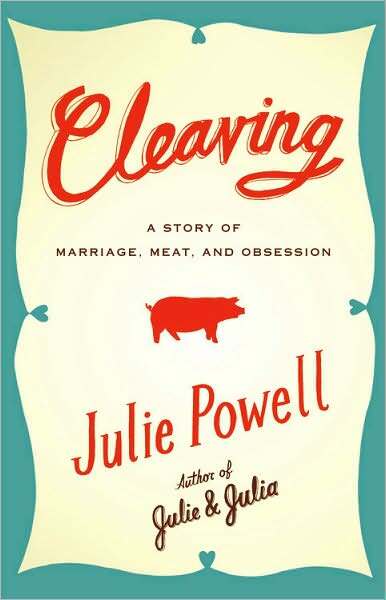 A story of marriage, meat and obsession? This has got to be good. Short and sweet, I like this!! Powerful and visual, love this! 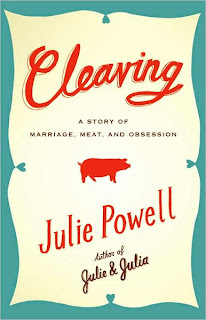 I loved the first book, and have had this on my radar (for ages)! Wonder what they're talking about.